Have you ever dreamed of owning Riverfront property for a reasonable price? Is your dream home located on the river, with centuries old oak trees and waterfront views from your main living area? Where dinners at home include spectacular views of the sunsets. Where cocktail hour means time on your porch with friends, where Sundays are for boating and enjoying the gentle breezes off the river. Where life is simpler and more in touch with nature.Then take a ride down Beverly Lane and consider the possibilities this property affords. 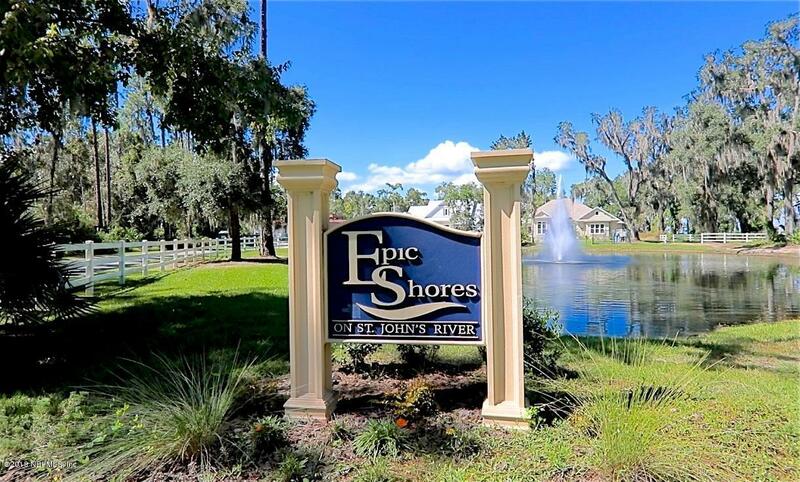 With 2.49 acres, you can create whatever you can imagine, and with 185 feet of water frontage and pre-approved dock permit ,all you have to do is build your vision amongst the centuries old oak trees.This exclusive neighborhood of only 16 homes is a place you will love to call home for years to come.